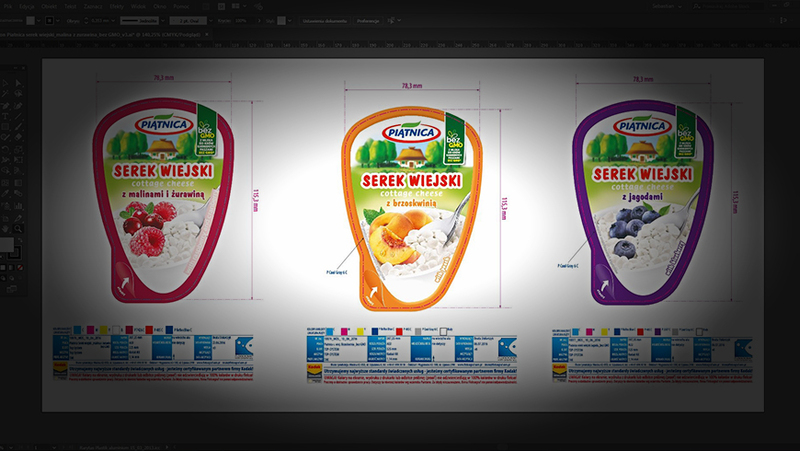 Flexographic Prepress - Fleksograf Studio Prepress Sp. J. 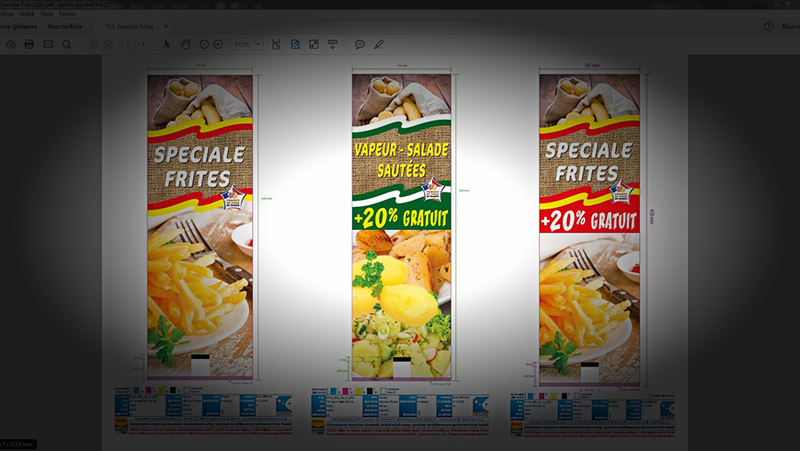 In order to ensure the highest quality of our services, flexographic prepress in our company has several stages, and each one is watched over by specialists in a given field. 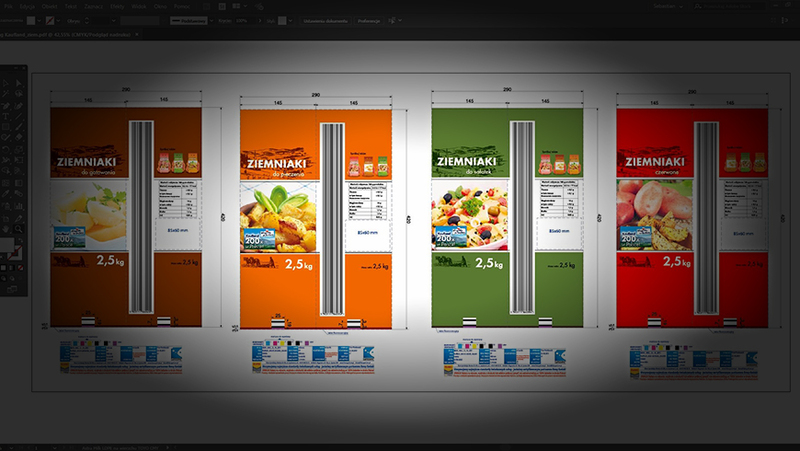 By properly dividing the flexographic prepress process, we can prepare for your acceptance the files containing all technical data that will later be indispensable for us to correctly manufacture the printing plates or ITR sleeves. Based on these files, you will be able to examine and approve the project. 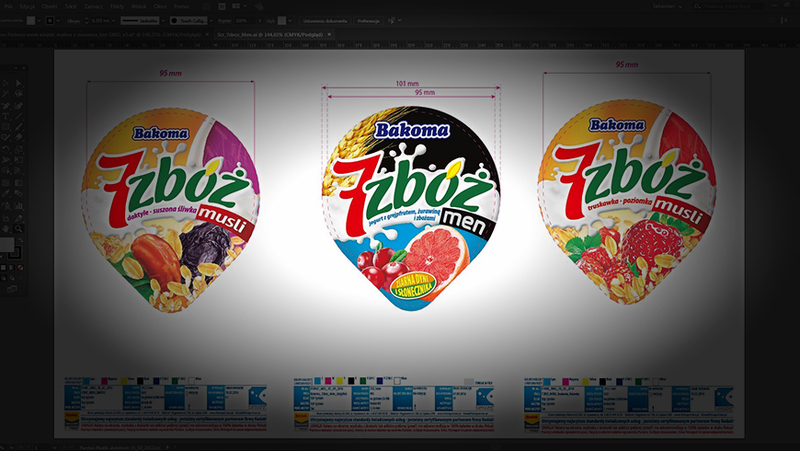 Subsequently, our graphic experts provide the project with appropriate colors, using flexographic printer color profiles prepared during two-stage tests. If you wish, this stage may end in the preparation of a digital proof copy with colors identical to that of the final flexographic printout. 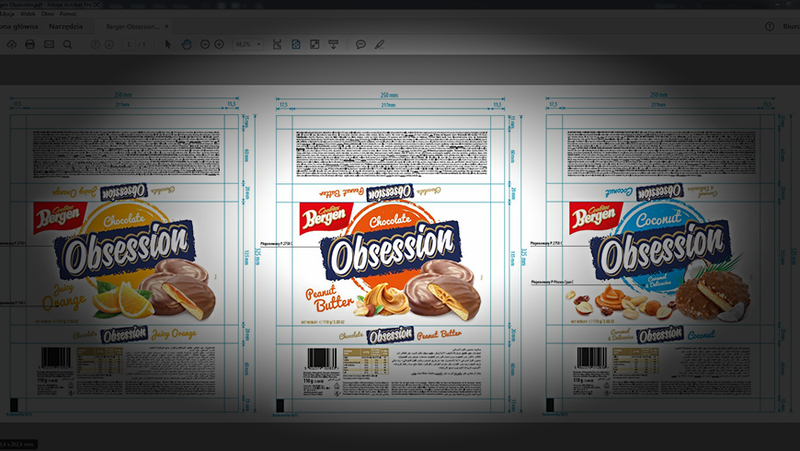 In many cases, our specialists also prepare a visualization of the final packaging to display how the merchandize will look after being packed. Moreover, our graphic designers will ensure proper color saturation and retouch the photograph if necessary. After the pattern and colors of the proof are accepted, we customize the flexographic machine to be used in the project. This process is very important as it determines whether the printing house is able to properly print the pattern from the plates. Among other things, it includes the addition of proper printing registration marks, guide bands, and specialist color matching systems for the printing unit.